Maps are a wonderful tool to help familiarize yourself with Niseko. The different areas can be confusing if it is your first time here. 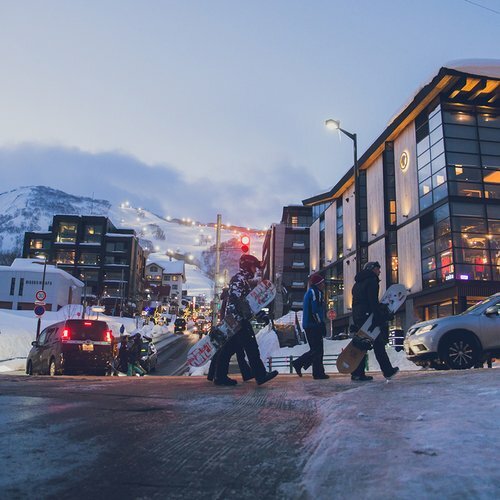 You might want to know where the best access to the lifts are, where the nightlife is happening, and where the nearest town is for shopping. However, it can be a bit of a difficult task with the names that are present. 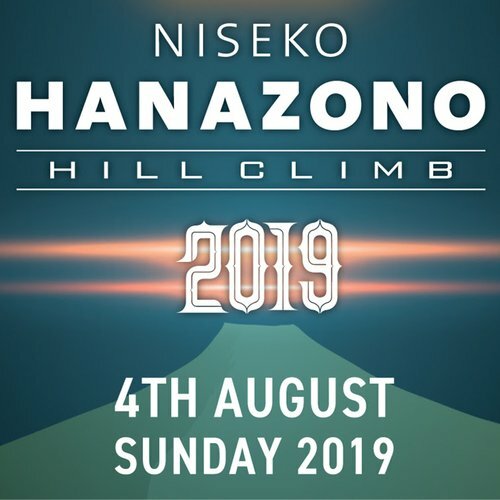 Where is “Niseko Town”? 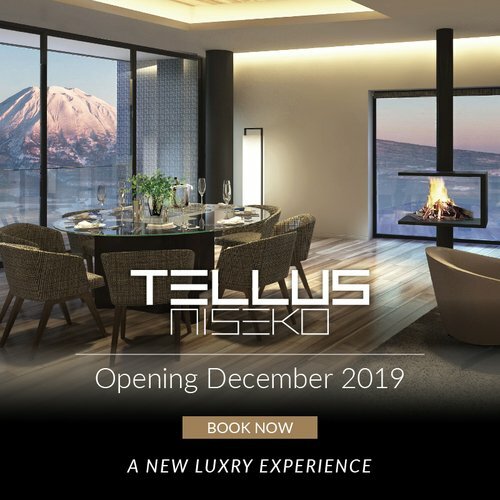 What is “Niseko Village”? 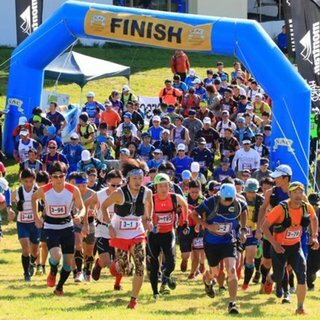 Is “Hirafu” a city? And what is “Kutchan”? 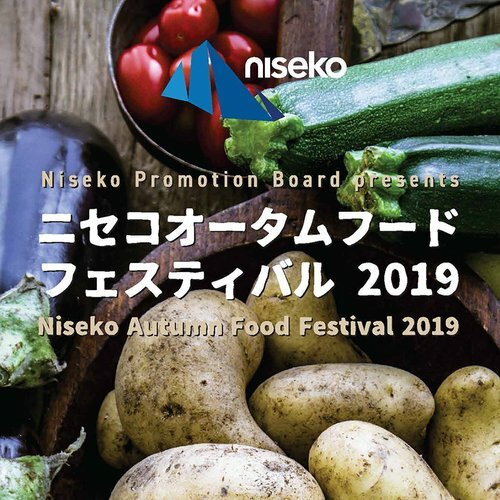 We have created a Niseko Area Guide to answer all these questions and give you a better understanding of where everything is for your trip to Niseko. 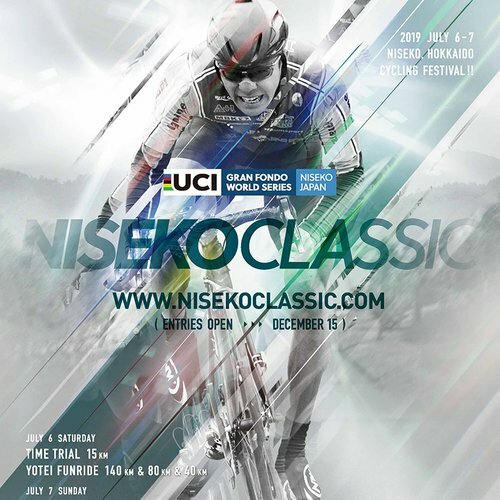 Below are other useful maps of the Niseko area and ski resorts. 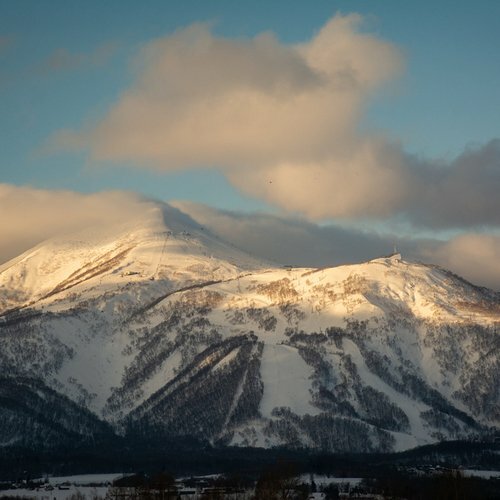 You can explore Niseko and the surrounding areas with our comprehensive Resort Map. 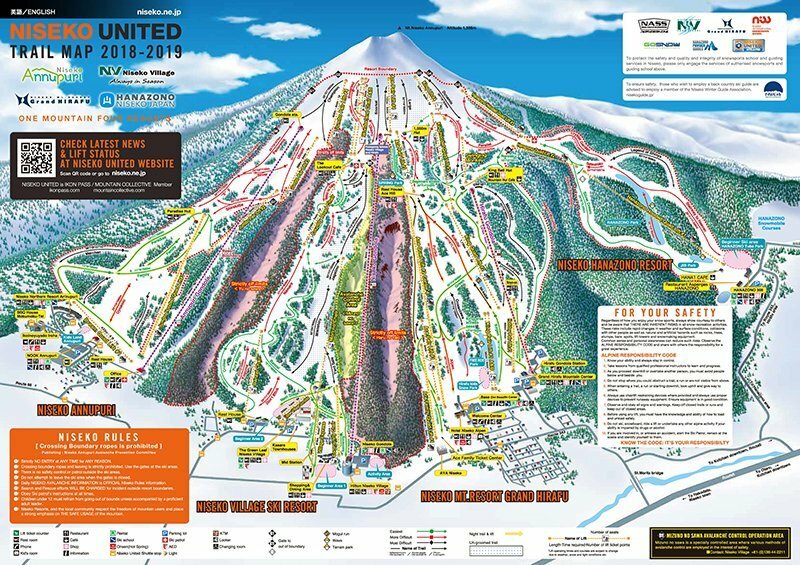 Check out Niseko's ski runs and lifts with Niseko United's 4-in-1 trail map! From Michelin-starred fine dining restaurants to local Japanese Izakayas or shabu-shabu, there is a range of well-rated restaurants available in town. 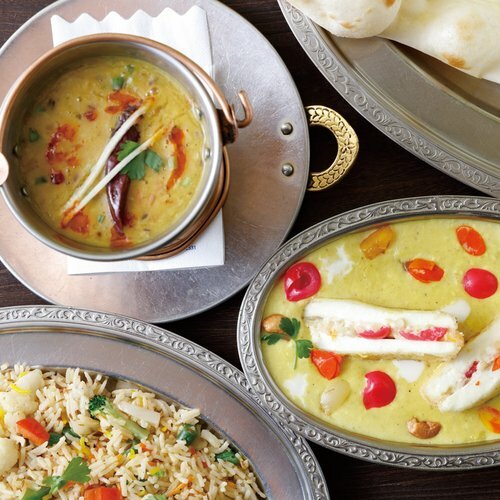 The Wine & Dine guide is a good resource to help you get started of where to head to for dinner.